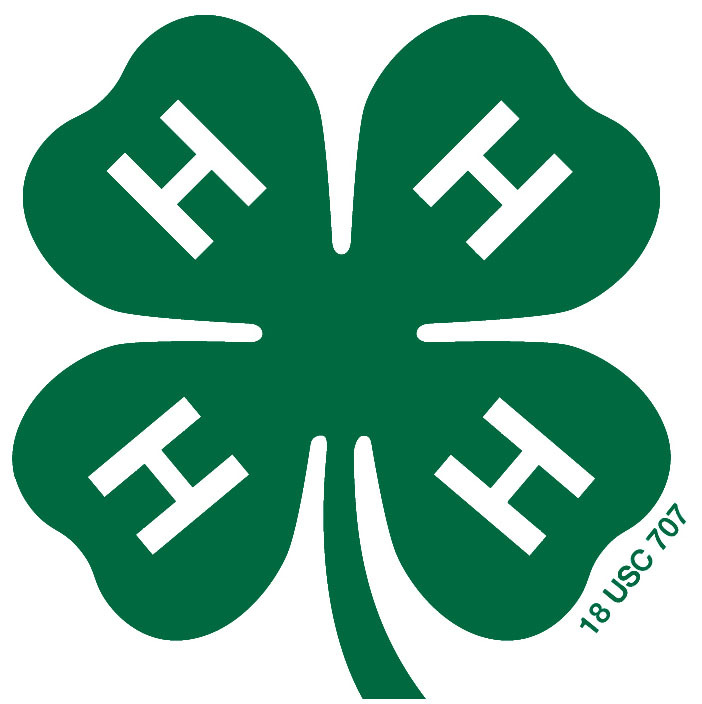 4-H provides STEM curricula for students in grades K-12. Curricula cover a wide range of topics including: aerospace, computers, electricity, physics, kitchen chemistry, and more. Some are available for free, while others have an associated cost. Afterschool Math Plus contains four themed guides focused on art, music, sport,s and justice. The hands-on, inquiry-based curriculum, which targets students from low-income families (grade 3-8), includes authentic STEM experiences written for informal settings and uses research based strategies to support STEM identity. This curriculum was developed by the Education Equity Center at fhi360. The Apex Curriculum consists of eight units focusing on birds, engineering, water, sound, rocks, food, air, and the sun. Each unit includes four lessons that can be adapted to suit individual programs. The curriculum is currently being used by Children Investigating Science with Parents (CHISPA) - a national collaboration between the Frost Museum of Science, the National Council of La Raza, the ASPIRA Association, and a network of science museums – to promote family engagement in STEM. All curricula are available in English and Spanish. 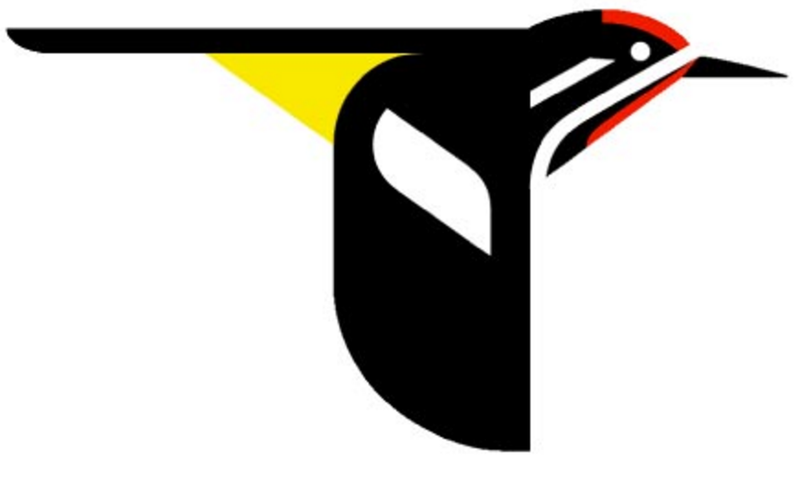 BirdSleuth K-12 offers a variety of free and low-cost materials created to engage youth in ornithology and citizen science. The Afterschool Investigators: Nature Detectives curriculum introduces youth in grades 3-8 to the scientific process through hands-on activities. Developed by the Cornell Lab or Ornithology. Crazy 8s Club is a free afterschool math program with 32 weeks of hands-on activities and games, designed for elementary students of all math abilities. From Bedtime Math. Tinkering Activity Resources are a compilation of free and low-cost activity guides, books, and resources created to engage youth in STEM by learning from doing, also known as tinkering. From the California Tinkering Afterschool Network, a project of the Exploratorium. 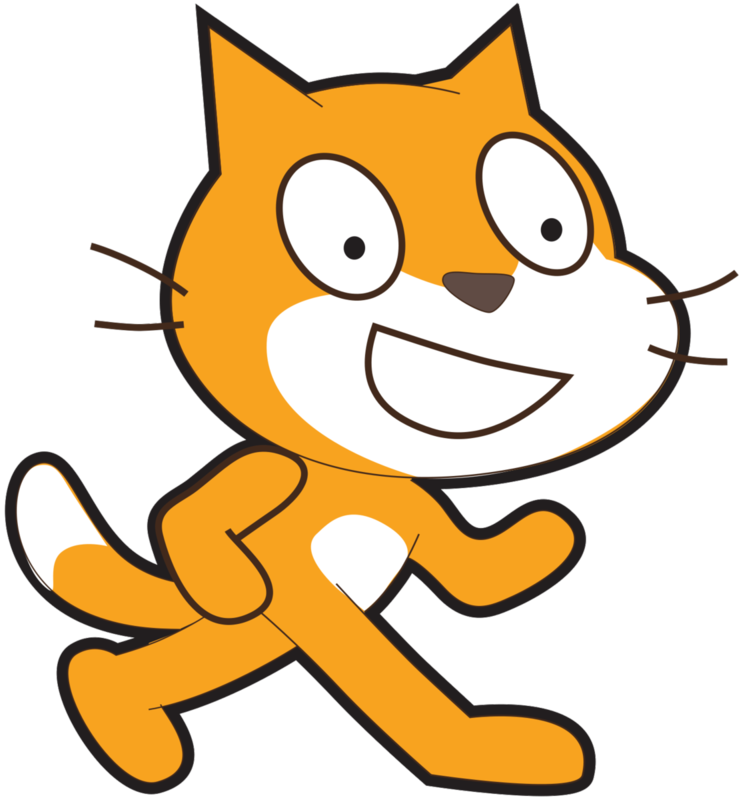 Creative Computing is a free curriculum to introduce students in grades K-8 to computer science using the Scratch programming platform. The curriculum is available in English, Spanish, Chinese, and more. Creativity Catapult is an online collection of free activities developed to promote creativity skills in children ages 2-14. Activity topics include sports and games; storytelling; technology; visual arts; science; performing arts; language and word games; making, building, and tinkering; nature; and cooking. From the Center for Childhood Creativity at the Bay Area Discovery Museum. Curiosity Machine is an online community where students, educators, and parents can find resources and activities that relate to real-world science and design challenges. Curiosity Machine walks students through the steps of problem-solving and provides feedback from mentors on students’ work. Curiosity Machine is powered by Iridescent. 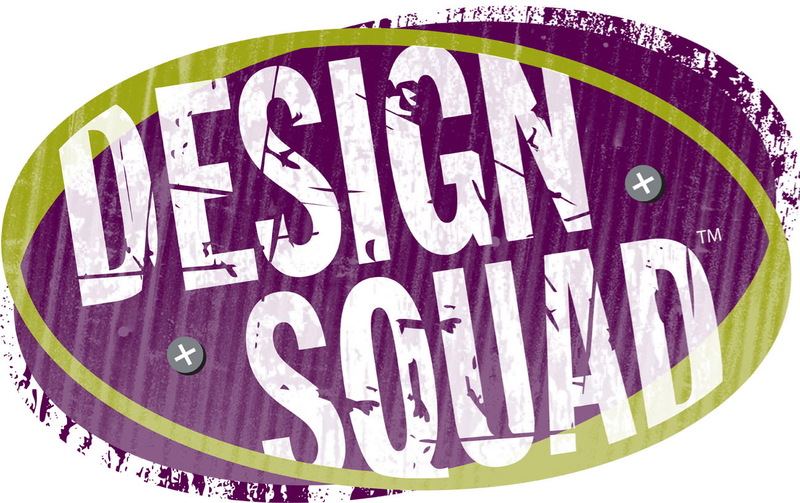 Design Squad, a popular PBS Kids show, provides activities and curricula guides to teach 9- to 12 -year-olds about engineering design. The focus areas—such as electricity, force, simple machines, and transportation—include activities that allow students to build their own robots, circuits, games and more. Engineering Adventures is a free curriculum designed for students in out-of-school time programs in grades 3-5. Curriculum units include electricity, avalanches, acoustic devices, flying technologies, and more. Engineering Adventures is part of Engineering is Elementary and was developed by the Museum of Science, Boston. Explore Science: Zoom into Nano is a series of five lessons designed to engage students with nanoscience, nanotechnology, and nanoengineering. Zoom into Nano was developed to encourage afterschool partnerships with science centers and museums, so check with your local institution to see if they’re interested! From the NISE Network. Exploratorium After-School Snacks are a collection of science-based activities designed for afterschool. These free activities explore the science of the world around us, engaging students in lessons on static electricity, simple motors, and more using household materials. Family Creative Learning is a workshop series that engages children and parents to learn together using Scratch and MaKey Makey. The free online Facilitator Guide includes everything you need to plan for your own Family Creative Learning Workshops. Watch our webinar for more information on Family Creative Learning from creator Ricarose Roque. Five Stars Curriculum includes six free lesson plans that explore how light from the electromagnetic spectrum is used as a tool for learning about the sun. The curriculum was designed for middle school participants in afterschool programs. Developed by the University of California Berkeley’s Space Sciences Laboratory with help from Girls Inc.
Girlstart, implements innovative, high quality informal STEM education that inspires girls to transform our world with STEM. Girlstart After School meets once a week throughout the school year and engages girls in hands-on STEM activities related to careers in STEM fields. Girlstart’s core programs foster STEM skills development, an understanding of the importance of STEM as a way to solve the world’s major problems, as well as an interest in STEM electives, majors, and careers. Howtosmile is a collection of more than 3,500 free science and math activities curated by educators from museums, public television stations, universities, and more. Filter activities by age group, material cost, and learning time to find activities that best suit the needs of your program. A project of the University of California, Berkeley's Lawrence Hall of Science. LinkEngineering is an online community and resource portal for educators looking to engage students in grades K-12 in engineering. Resources are posted by LinkEngineering community members and include a wide variety of activities and curricula. NASA Wavelength is an online collection of peer-reviewed Earth and space science resources for all grade levels. Explore the NASA Education site as well for many exciting ways to bring space science into your afterschool or summer program. The Design It! and Explore it! curriculum series consists of 13 introductory science and engineering projects to promote the development of basic engineering principles, exemplify the design process, and promote problem solving and creativity. Designed for elementary students and the afterschool environment by the National Partnerships for Afterschool Science and the Education Development Center with funding from the National Science Foundation. 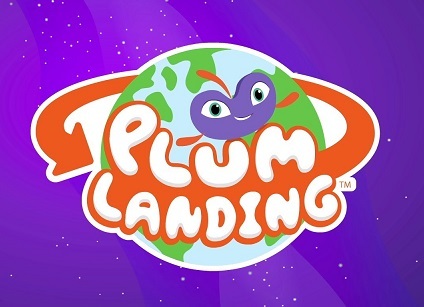 Plum Landing is an environmental science initiative designed to engage children ages 6-9 with hands-on science activities. This includes three curriculum pathways designed for afterschool, clubs, and camps, as well as online learning games and environmental webisodes. Developed by PBS Kids with WGBH Boston. Science After School Consumers Guide is a searchable database of high-quality, hands-on science curricula that have been reviewed by content experts and afterschool providers. Materials include semester- and year-long curricula, activity kits, instructor guides, and websites that offer content appropriate for afterschool programs. Science Action Club is a network of afterschool programs supported to offer citizen science to students in grades 5 to 8. Members receive online and in-person trainings, curricula, and supplies. From the California Academy of Sciences. Science Club offers free curricula on the science of food, sports, movies, medicine, engineering, and clean water. Designed by Northwestern University scientists and tested with Boys & Girls Club members. SciGirls' activity guides focus on engineering, the science of living things, physical science, and more. While the guides are designed with girls in mind, activities can be used with all learners and are available in English and Spanish. You for Youth's STEM-rich making activities were designed specifically for 21st Century Community Learning Center programs. Activities include science journals, circuit boards, scribbling machines, and nature bots. Instructor guides and videos are available free online. While created for upper-elementary school students, the activities can be adapted for students of all ages. From the Institute of Museum and Library Services, the Exploratorium, and the U.S. Department of Education. ZOOM is a series of easy-to-run activities that can be used and modified for all ages. Explore science with ZOOMsci, engineering with ZOOMbuild, and the environment with ZOOMgreen. From PBS Kids. 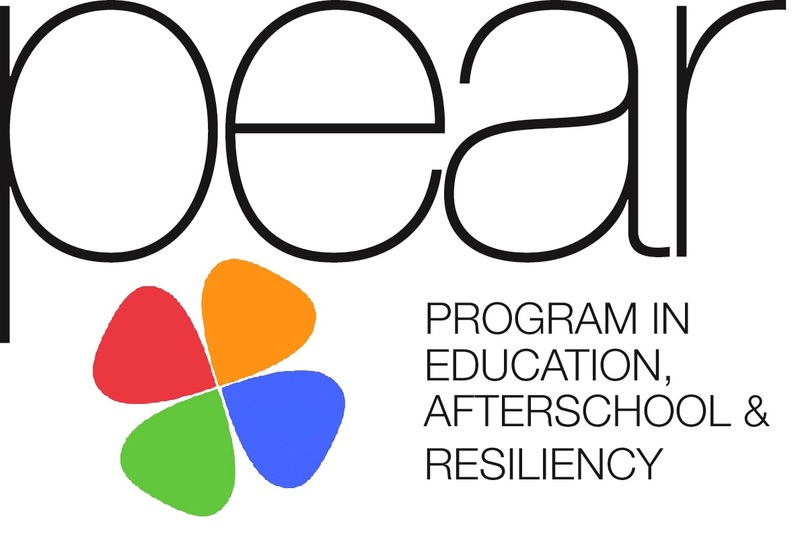 PEAR's Assessment Tools in Informal Science is a searchable database of assessment tools for evaluating program quality and outcomes. Assessing Women and Men in Engineering Project is a set of surveys and assessment tools you can use to evaluate your afterschool STEM program. 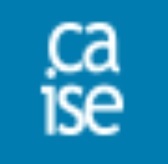 CAISE’s evaluation toolkit is written for those who have been awarded an NSF grant for informal science projects, but can be useful for anybody who is interested in learning how to successfully evaluate a program. It provides a useful explanation of the goals of evaluation and tips for finding a professional evaluator to work with. 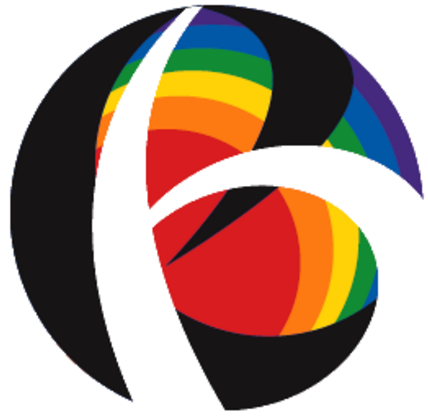 Better Evaluation is an international collaboration focused on improving evaluation theory and practice through the development and sharing of resources. Through this website you will find many useful resources and can receive guidance on how to choose, implement and manage your evaluations.